You can research, price, and purchase a car or even a home online, so why not replacement windows? MyWindowBuilder.com is your one-stop source for replacement windows where you can do just that from the comfort of your own home. 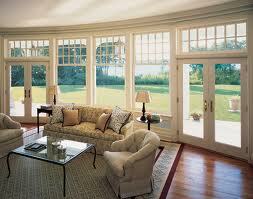 Purchase high performance replacement windows for “Do-it-yourself” installation. Comprehensive upfront pricing that can’t be beat. Convenience (shipping/delivery available, contact us for details). Top performing products NOW accessible for DIY. Copyright © 2019 MyWindowBuilder. All Rights Reserved. Designed by Themes by bavotasan.com.